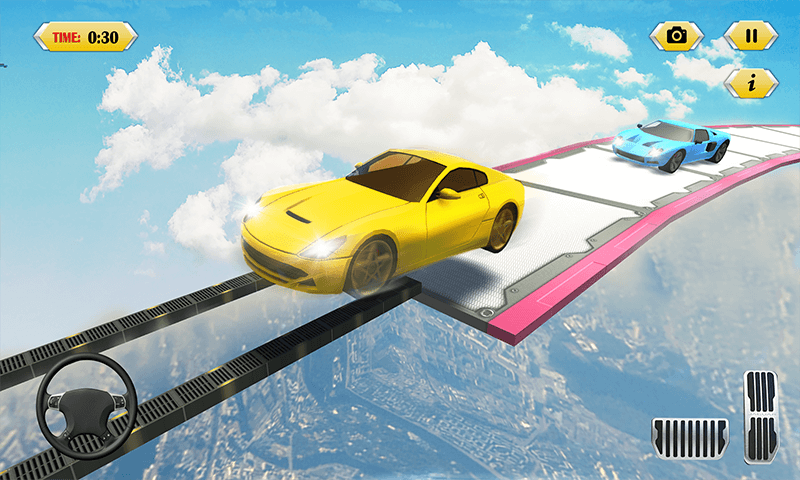 World’s dangerous stunt racer 99% Impossible Track has been set. 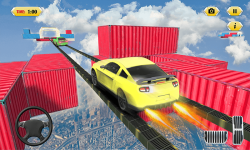 Take your air stunt with nitro motor car stunt. 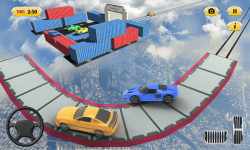 Smash the dangerous air race with other stunt car racers and beat hot wheels car racers in 99% Impossible Stunt Cars Simulator 2018. Using turbo nitro engine, enjoy rapid nitro power. Tap a nitro button to boost stunt car speed, tap to make nitro flames. Play stunt race offline and beat your friends in impossible stunt car simulator. 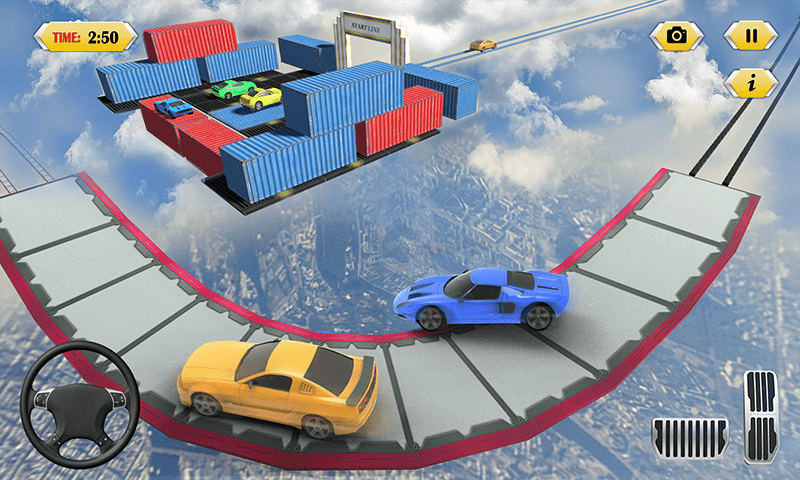 Race mode - Race your opponents around purpose-built extreme racing tracks set all over 99% Impossible Track stunt car. Crazier stunt jumps, traps, and environments to challenge the most seasoned driver. Finally, you can prove you’re the best driver. 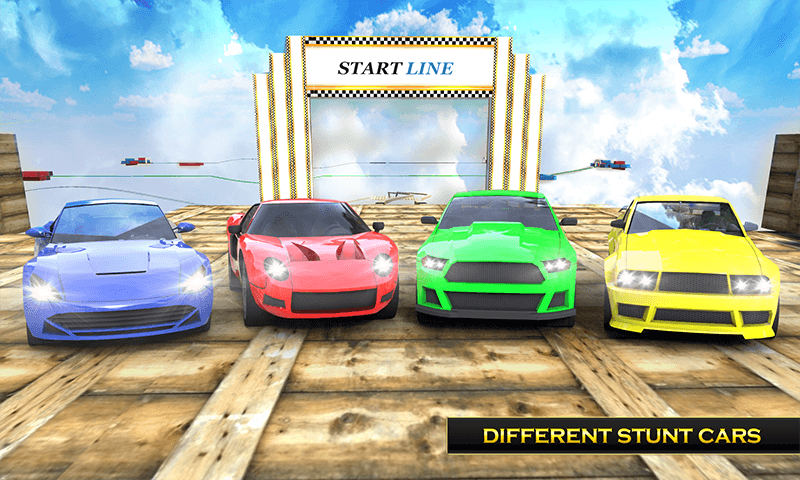 Drive super speed stunt car on 99% impossible tracks. 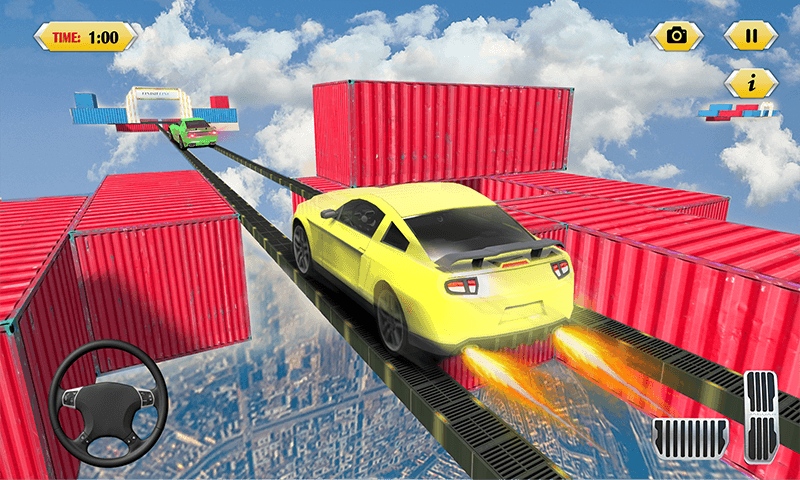 Lots of jumps and obstacles on mid-air tracks are waiting for stunt ride with 99% Impossible Stunt Cars Simulator 2018. 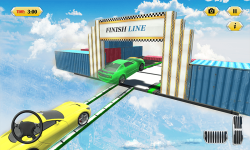 New impossible crazy tracks with a dreadful impossible challenge in extreme car driving.